RMC Property Group completed the redevelopment of Indian Rocks Shopping Center in late 2014. 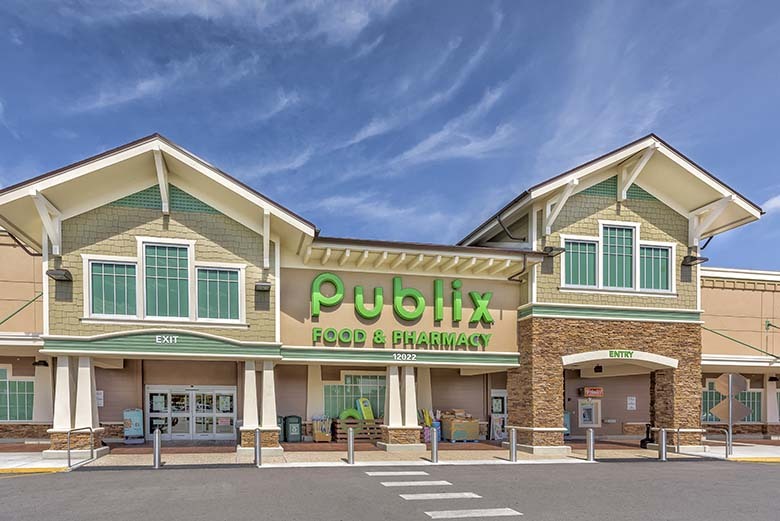 The redevelopment project transformed the fully-leased shopping center with a brand new 45,600 square foot Publix store, a new facade for the entire shopping center, and enhanced landscaping and signage features. Additionally, 2,600 square feet of leasable inline space was created as part of the redevelopment, creating the first new leasing opportunity at the shopping center in years. Harnessing its expertise as a premier commercial developer, RMC was able to complete the construction in phases so that the co-anchors at the center, Bealls Outlet and Dollar Tree, and other tenants could remain open during the process. Property is currently under contract. Transform and rebrand the shopping center within budget, while producing maximum results. RMC’s property management team was tasked with ensuring this large-scale redevelopment created minimal disruptions for current consumers and existing tenants. Work seamlessly with the city regarding any unforeseen roadblocks. RMC executive team to provide periodic updates to investment partners on progress. Increase the value and sustainability of the shopping center by modernizing its design to create an enhanced shopping experience for customers, and receiving a long-term commitment from Publix. Successfully doubled the NOI at the property. Completed construction 8% under budget. 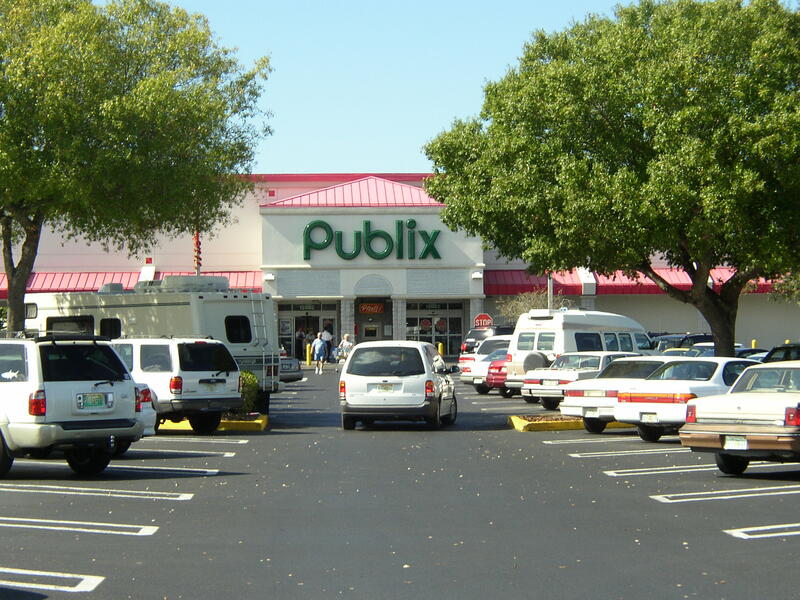 Negotiated a long-term lease with Publix in exchange for building them a new 45,600 SF store. Rental increases from inline tenants due to facade remodel and enhancements to the shopping center. Creation of 2,600 square feet of new lease space during redevelopment, which was pre-leased prior to the reopening of the center. Strategically worked through various zoning and on-site nonconformities to current code with innovative solutions. Kept all tenants operational during redevelopment, except for the anchor store which was demolished for new store development.